De Villiers, who has 34 years of Cape Town real estate experience, will be expanding his social media business eNeighbourhoods.com and is moving to Ireland, but will remain active in the Chas Everitt franchise where he is still a substantial shareholder, as the Marketing Manager. Bruce Haywood, a popular and experienced figure in the South Peninsula real estate industry remains the Sales Manager and has recently become a shareholder in the business. Bruce Haywood and Sally Gracie enjoy a complimentary working relationship which will continue to serve the business well. Bruce's knowledge of the territory and the industry, as well as his amiable manner, are a great value to the business. The Chas Everitt team covers a wide variety of markets in a substantial multi-territory franchise, stretching from Observatory to Simon's Town. "Being at the coalface of real estate sales every day is important to both Bruce and me, and with the experienced administrative support we have, we are able to guide our sales team with credibility as successful salespeople in management, not management people just talking about sales. One may be surprised to know how uncommon that is in this industry and what a difference it can make," said Gracie. 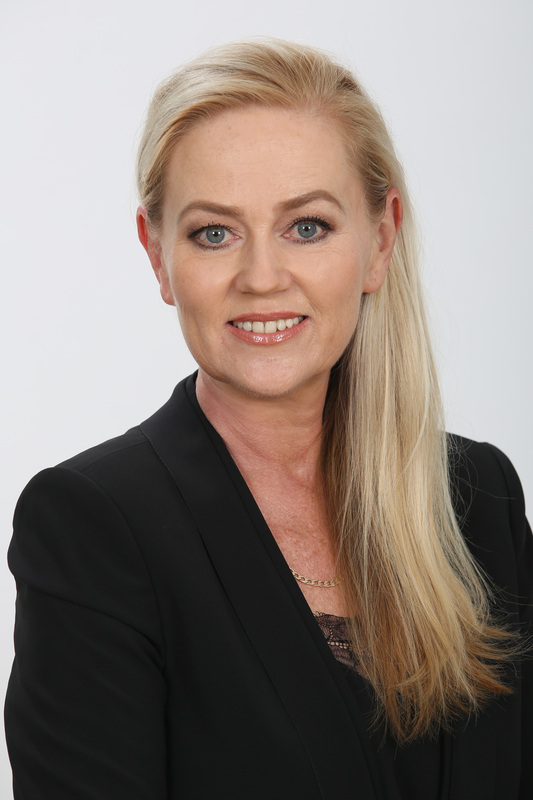 Sally Gracie has introduced a new 'Team Leader' structure which will be a key to Chas Everitt Cape Town South extending coverage of the large franchise area. The 'Team Leader' structure will benefit experienced agents who can grow their own positions in the business, and effectively grow new agents (interns) to the industry. This structure aims to provide an extra level of hands-on sales support to new agents. Significantly, this structure is directly based on Sally's own proven success with a Team Leader position. One of Chas Everitt's Master Agents, Joan Ross has been the first to embrace this opportunity and will build her team in the Diep River to Kenilworth area. I am really excited about our new 2017 incentives that are aimed at recruiting the best agents and retaining the best agents and I have no doubt in my mind that we are offering by far the best package of overall benefits that any company in Cape Town South offers. It is so important that an incentive structure is just that – it should really serve to excite and motivate better performance and that is what it should reward. We are not going to spell it out here on our website because we really want the opportunity to talk to agents about how it will work for them, but the core of the structure is to focus on skills development and acting on those skills to increase the agent's productivity and satisfaction and thereby their personal growth. We really feel that a Devler agent representing Chas Everitt and Leading Real Estate Companies of the World should not only be able to offer the very best marketing strategies but be rewarded in the best way possible when they produce excellent results. Fiona Eadie has a strong sales background not only in real estate but in the furniture industry where she worked closely with interior designers and architects so Fiona is used to fulfilling the demanding needs of customers. Like many in real estate Fiona's interest in real estate was sparked by first property purchase. 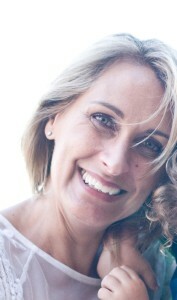 "I believe that a love of real estate is a happy marriage with a passion for décor and a design and it is rewarding not just to sell a property but to share the buyers interest as it is to understand a seller's plans and motivations," said Fiona who has also lived in Cape Town's Southern Suburbs for over 30 years. Di Forster is not an experienced agent, but Sally Gracie was adamant that in choosing her new partner following the tragic death of Marion Bolton, the most important qualities that Sally was looking for would not be conventional real estate sales experience but a lot more; an understanding and appreciation of luxury property, a complimentary personality, the right attitude and of course great contacts in the area. “In Di I have a partner who fits the measure and with qualities that for me were simply not negotiable. I have known Di for many years and we share an uncompromising service driven attitude. I am also pleased that the Company has given me the space, time and confidence to find my own partner following Marion's death, and I am just thrilled that Di has embraced the opportunity,” said Sally Gracie. Get new posts emailed to you automatically!